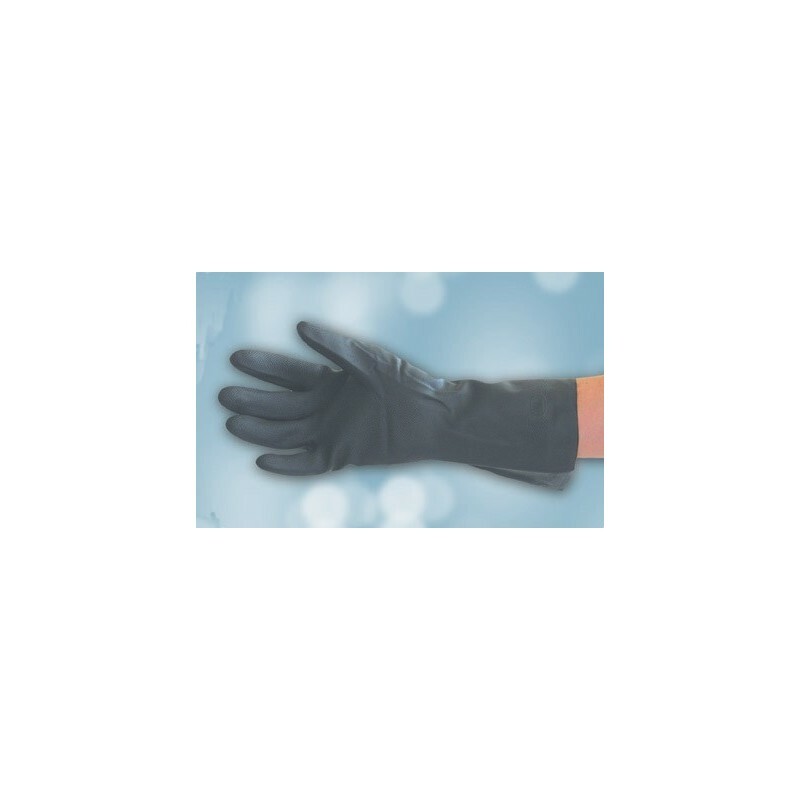 SAF-T-CURETM ECONOMY NEOPRENE GLOVES provide excellent chemical resistance while the added 13 length offers extra arm and hand protection. 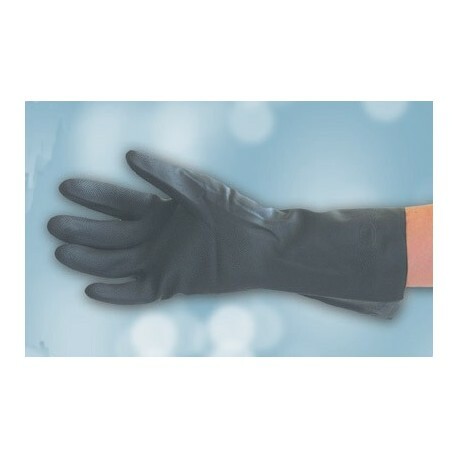 The reusable, non-slip gloves have a flock lining for user comfort and working ease. 12 pairs/pack, 12 packs/case. Sold in case quantities only.